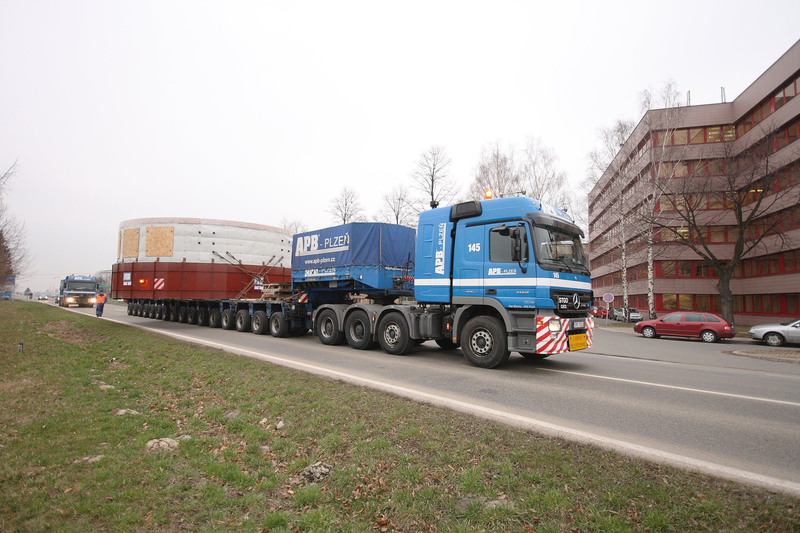 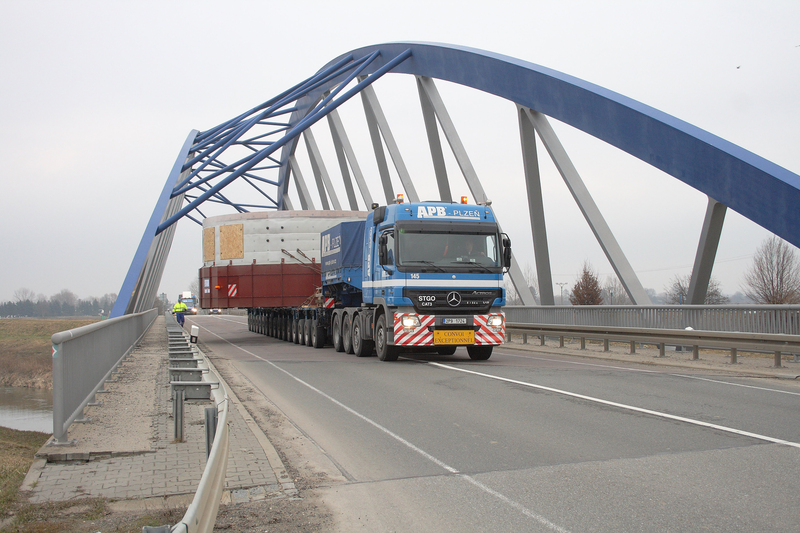 We transported a mill’s casing about weight 144 tons from Přerov to Lovosice. 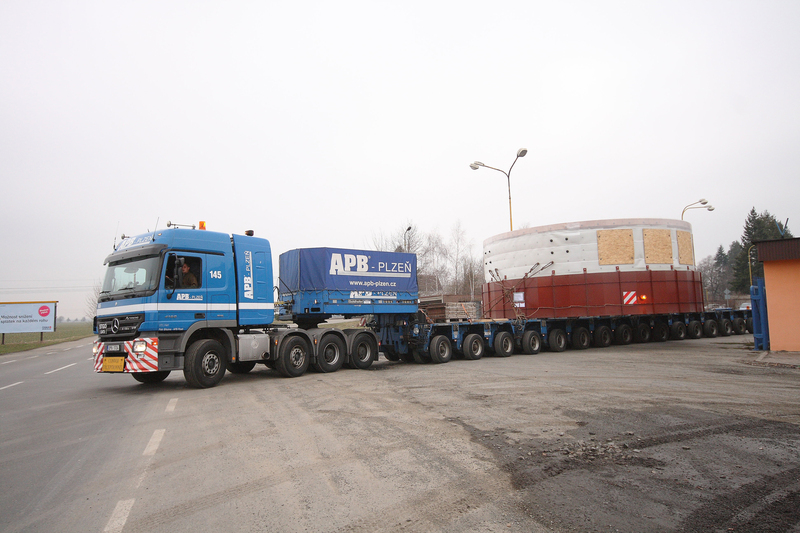 Oversized cargo of diameter 8,8 m were transported on special leader STZ THP 16 (no. 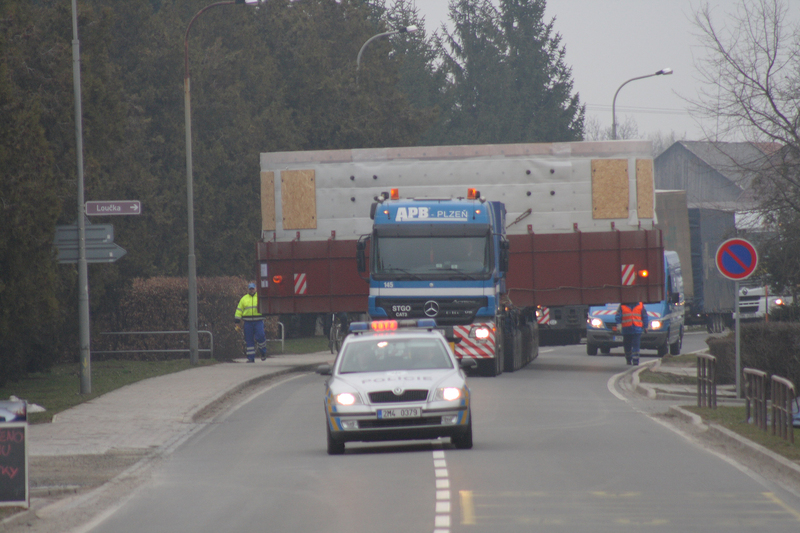 of axis: 16). 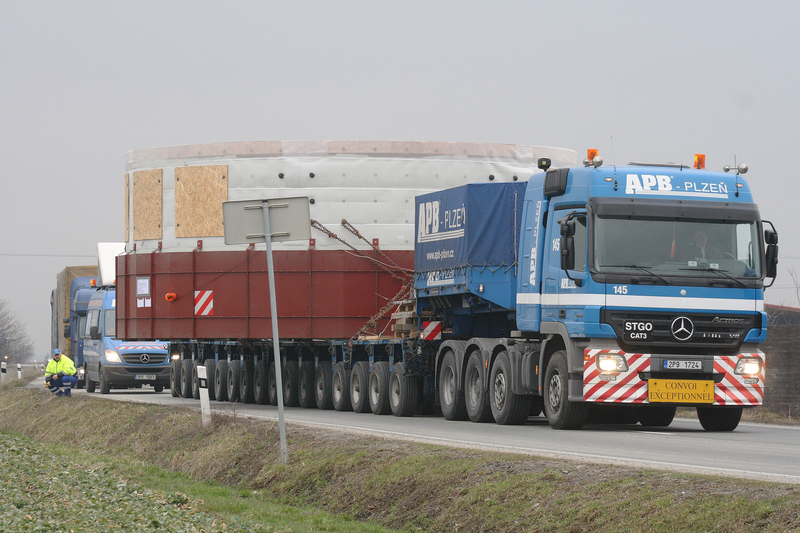 We provide transportation of heavy and oversized cargo of many types. 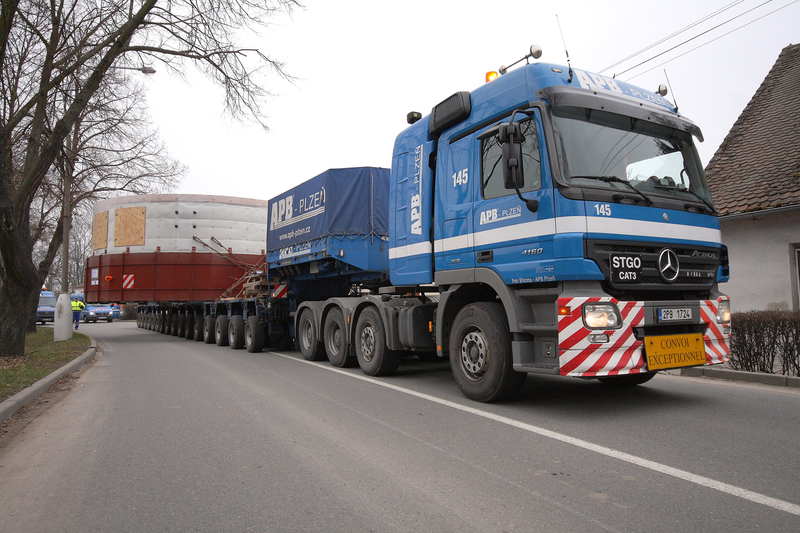 Are you interested in transport, contact us.